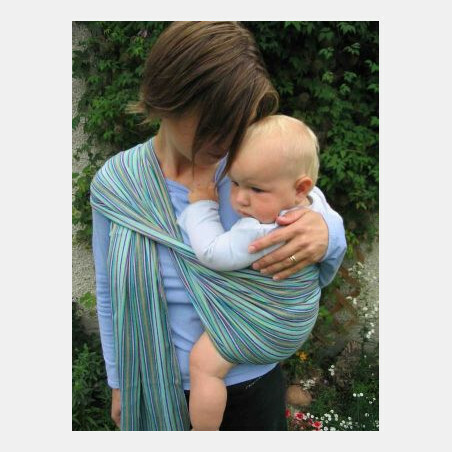 time EllaRoo baby wrap is supportive enough for bigger babies. 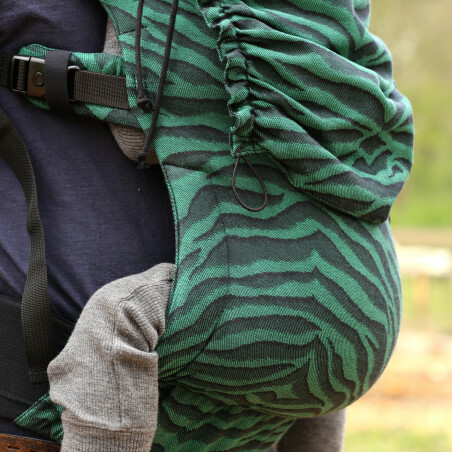 You can use it until you baby is at least 3 years. 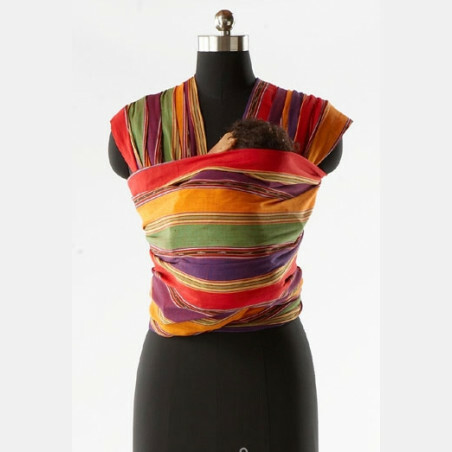 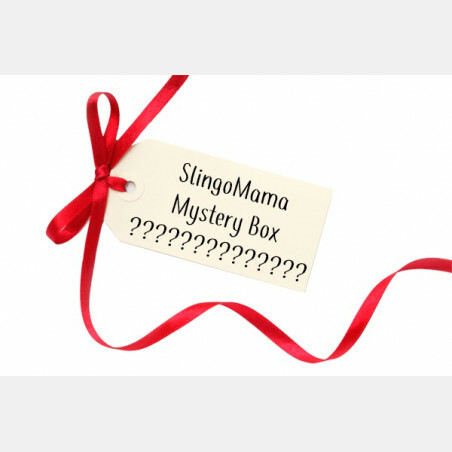 SlingoMama offers 3 sizes of the EllaRoo baby wrap.